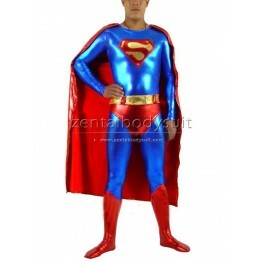 Superman is a superhero published by DC Comics. 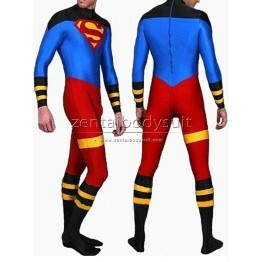 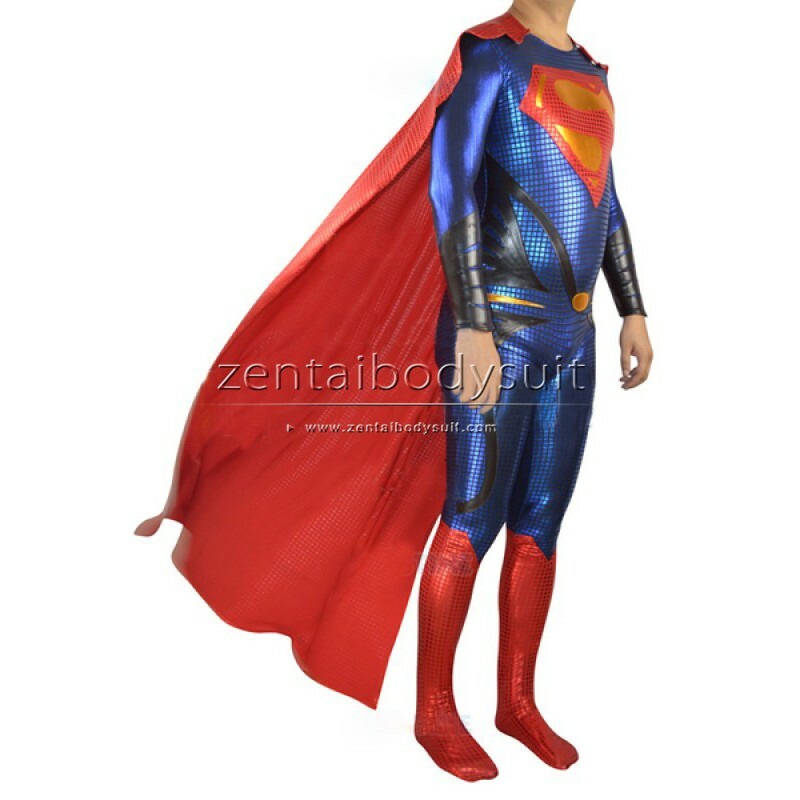 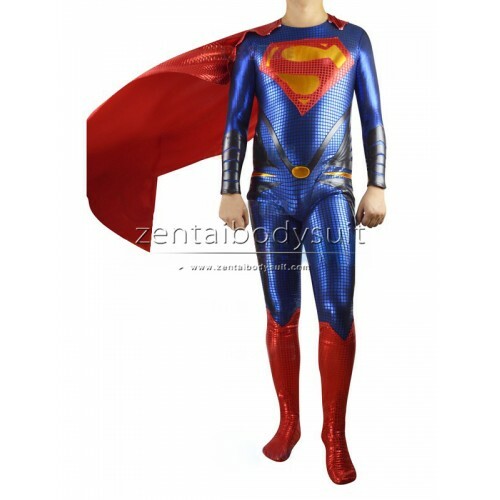 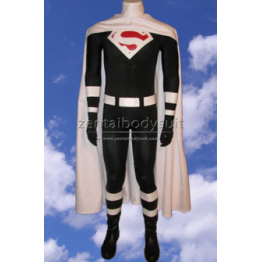 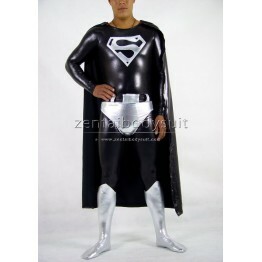 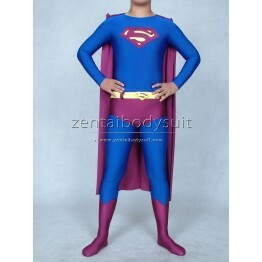 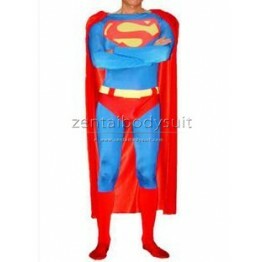 This Man of Steel Superman Costume is the new style in 2013. 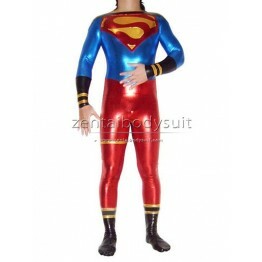 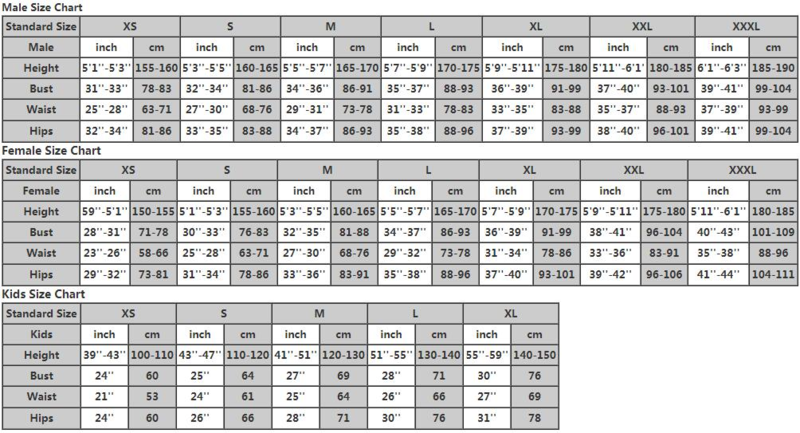 It is made of soft spandex fabric and shining metallic fabric. 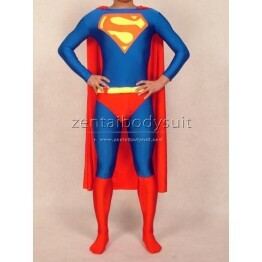 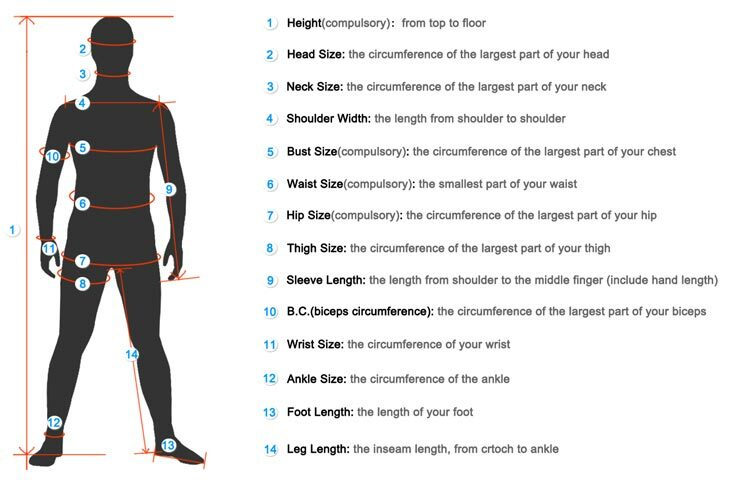 This costume features the design on the waist and forearm. 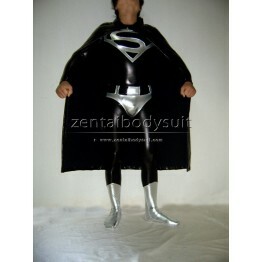 The cape is removable but the feet are sewn on the suit.